The Nissan Altima is a comfortable, sporty, tech-savvy midsize sedan, but the all-new-for-2019 model comes with new tricks up its sleeve. The new Altima has a new look, sporty attitude, two new engines, an impressive array of safety features and available of all-wheel drive, which provides newfound all-season appeal that neither the highly popular Honda Accord nor Toyota Camry can offer. 2019 Nissan Altima VC-Turbo – Watch Out Camry &amp; Accord? 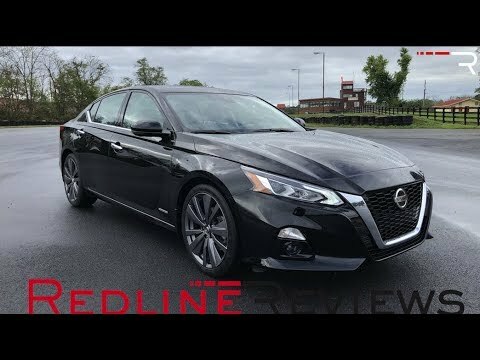 2019 Nissan Altima Review: Longer, Wider &amp; Now With All Wheel Drive!